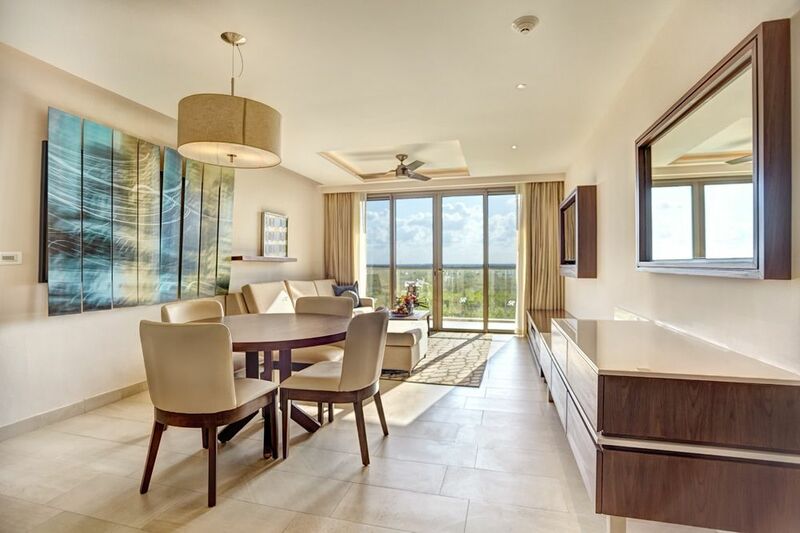 Treat yourself to the delights of Royalton's All-In Luxury® concept. Our exclusive All-In Luxury® concept is devoted to providing guests with a unique vacation experience, masterfully blending the Yucatan Peninsula’s unique culture with a luxury product that features top quality service, and great attention to detail. 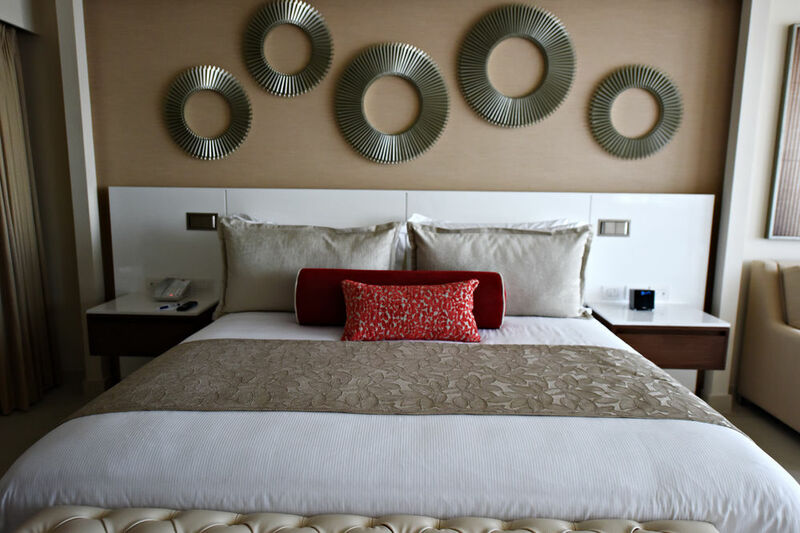 Dedicated and friendly staff, an incredible Puerto Morelos location, top-notch dining venues, wonderful destination wedding packages , spacious rooms and suites, a fitness facility, and great all-inclusive services are sure to enhance your luxury vacation experience. Immerse yourself in the pleasures and privileges of Royalton's All-In-Luxury® concept. 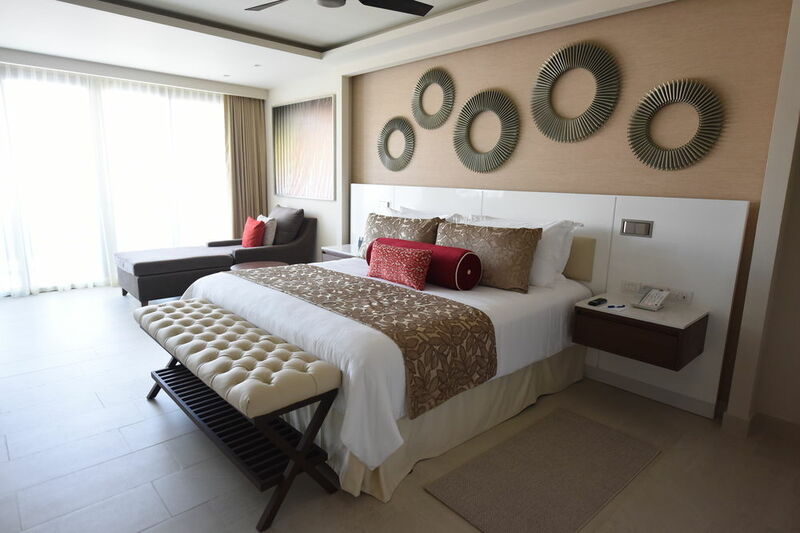 Awaken and enrich your senses along the pristine shores of the Mexican Riviera at Royalton Riviera Cancun, where everything is designed to deliver a completely personalized vacation experience for you and your loved ones.